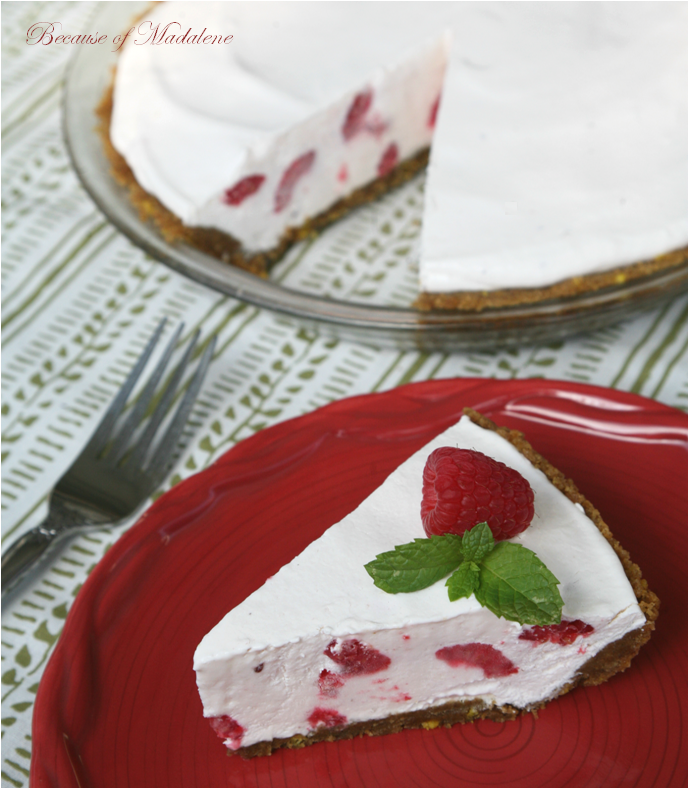 As a kid, Frozen Yogurt Pie was my all time favorite dessert to eat in the summer. After a long day of camp, I would quickly dash into the house and head straight to the freezer for a yummy slice of frozen pie. 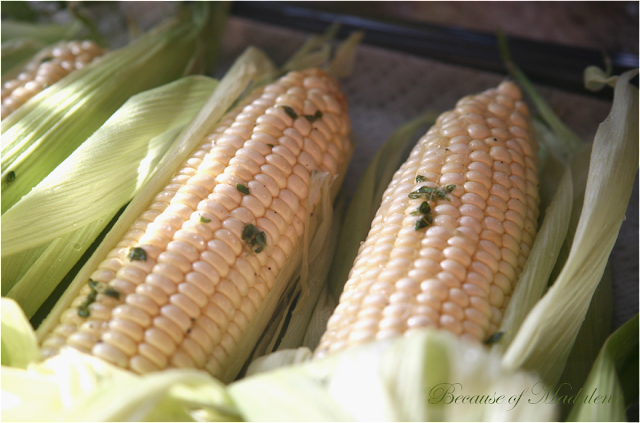 Being an extremely picky eater, I fell in love with its simplicity, sweetness, and refreshing flavors. It was comforting, cooling and was something to look forward to after never wanting to leave the fun in the sun. 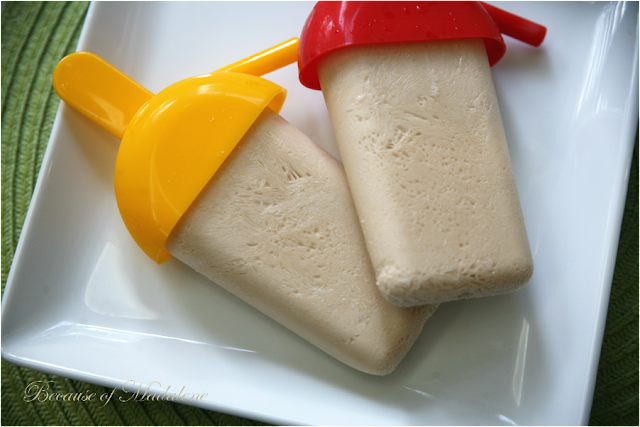 Even as an adult, I can't help but think of this frozen treat every time summer rolls around. 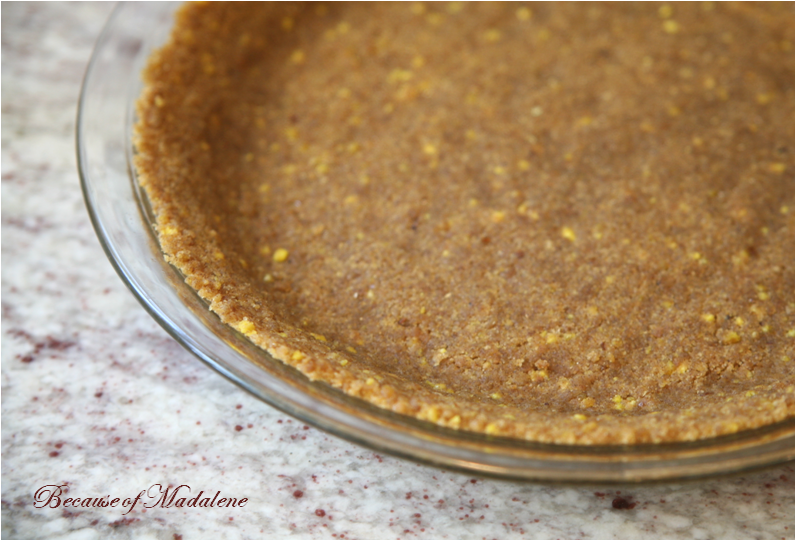 But this season, I've changed it up a tad by turning it into a Gluten Free dessert with a GF lemon cookie crust instead of graham crackers. A few raspberries thrown into the mix to help complement the lemony crust and we got ourselves a fluffy frozen pie fit for any age! In the food processor, crush the cookies and walnuts until fine. Firmly press mixture into a pie dish (up along the sides, as well) and set aside. In a medium size bowl, fold together the yogurts and cool whip until evenly incorporated. Don't over mix! You want the mixture to stay light and fluffy. Then fold in the raspberries. Pour the mixture onto the crust and smooth it out with a rubber spatula. Put in the freezer for about 4 - 6 hours or until completely frozen. 15 minutes before serving, let it slightly soften on the counter for easier cutting. I love getting inspiration from local restaurant dishes. 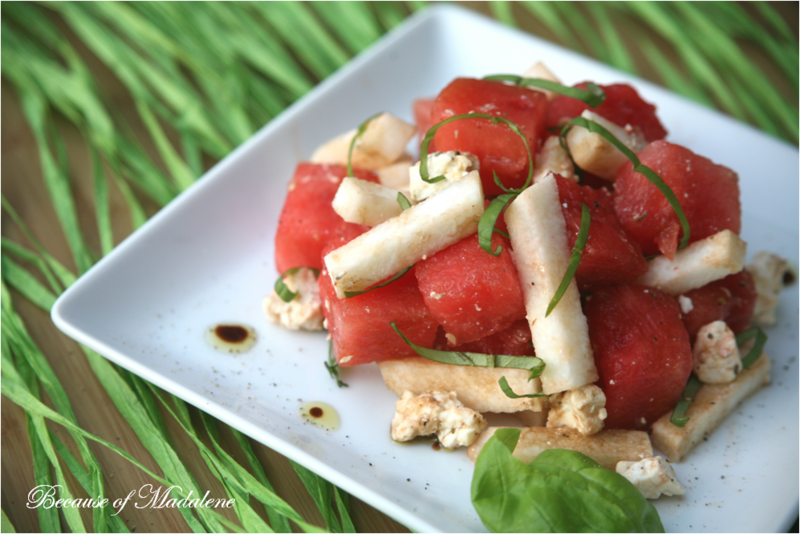 This time I recreated a Watermelon Salad by adding an Italian twist and jicama to make it my very own. 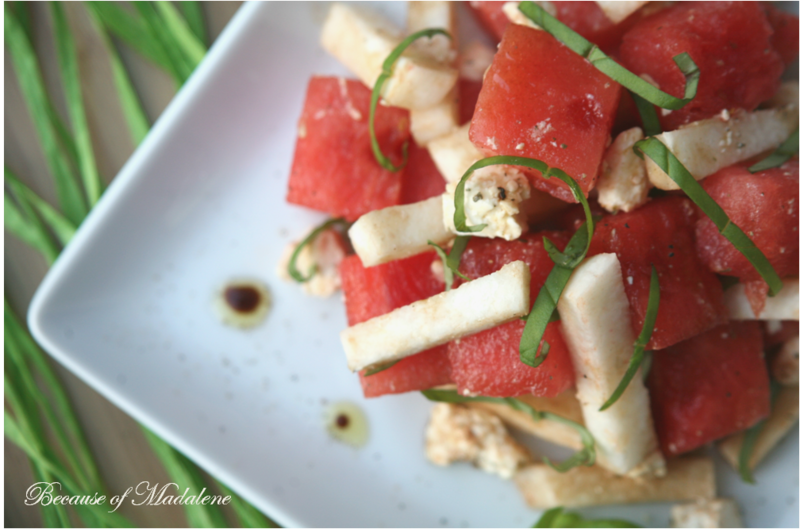 What's neat about this summer salad is the burst of multiple distinct flavors you experience in one bite... from the sweetness of the watermelon, the earthiness from the jicama and the tang from the balsamic dressing. 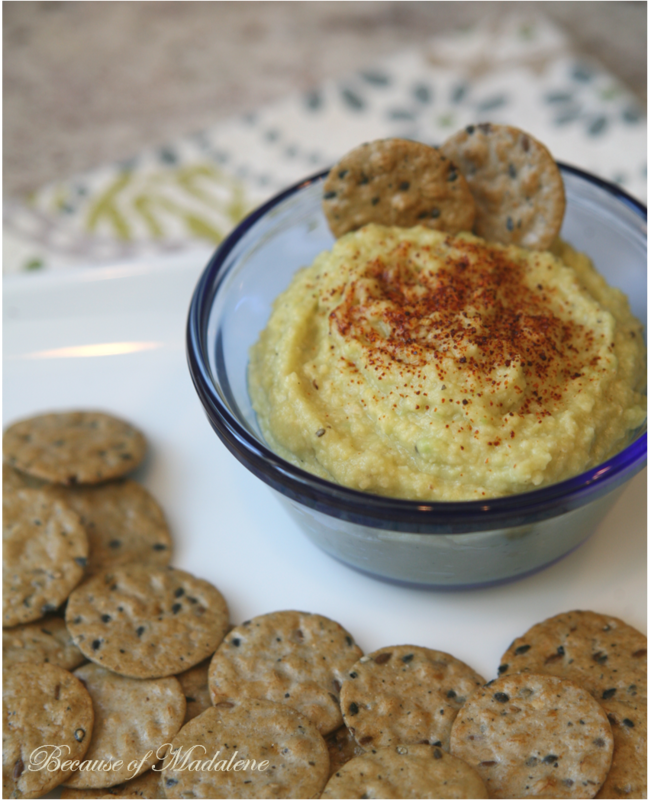 It's so easy and fast to throw together just in time for that next BBQ or potluck gathering. After prepping the watermelon and jicama, let chill in the refrigerator for about an hour. Then, in a large bowl, combine the watermelon, jicama and feta cheese. In a separate small bowl, whisk together the balsamic vinegar, olive oil, salt and pepper. This dressing goes a long way, so you don't need much, but you can always add more to your liking). Drizzle the dressing on top of the watermelon, jicama and cheese. Lightly toss or mix. Serve on a plate and garnish with lots of basil. I definitely had to work for this drink, Popsicle. Three experiments and two slightly tipsy and giddy ladies later, my mother and I finally got ourselves a tasty Cocktail Popsicle recipe perfect for a scorching summer afternoon. Many of you know how much I looove my White Russians, but I just had to figure out a way to put it in frozen form for the season. And, honestly, I don't know if it was the heat or the relief of finally discovering the correct alcohol proportions, but this exceeded all my expectations for grownup popsicles. In fact, I may never go back to slurping a White Russian out of a glass ever again! 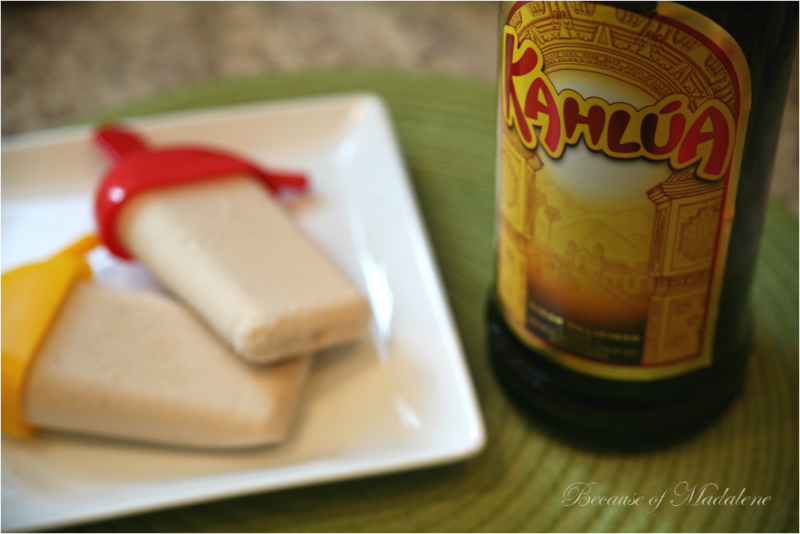 Creamy with a pop of coffee from the Kahlua, this was one fun frozen treat. In a small bowl, pour in the Kahlua, Vodka, half and half and water. Mix together. Refrigerate for about an hour or until cold. Mix again and pour the mixture into plastic popsicle molds and place in the popsicle sticks (I found the wider the popsicle mold base the better - less breakage when extracting). Put in the freezer for about 4 - 6 hours or until completely frozen. 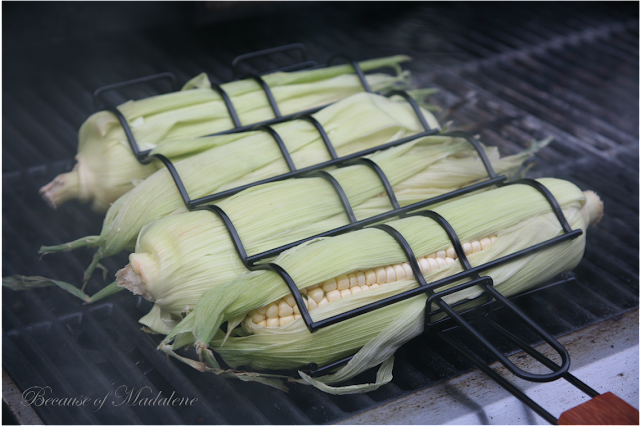 Run the molds under warm water for about 2 - 3 seconds. Carefully extract the popsicles and eat immediately! I used to looove ordering fried zucchini over onion rings and fries. 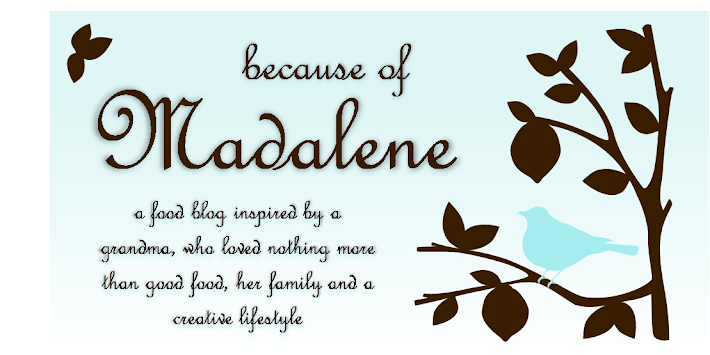 Maybe it's because I felt like they were a tad healthier than the others? It's funny to hear the excuses we make to rectify eating unhealthy food. Well, to ease the conscience (by not having to escape eating this delicious appetizer altogether), I've figured out a way to create the same tasting dish by sticking them in the oven instead of the fryer. And the added bonus... they're gluten free! 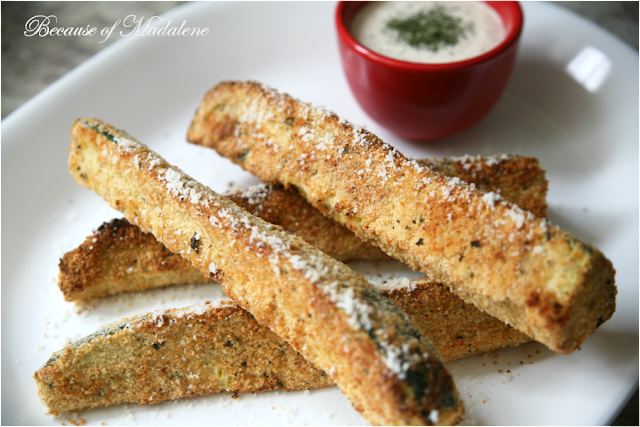 These Zucchini Sticks come out just as crispy and firm but will alleviate most of the guilt and/or tummy aches for my gluten free friends. 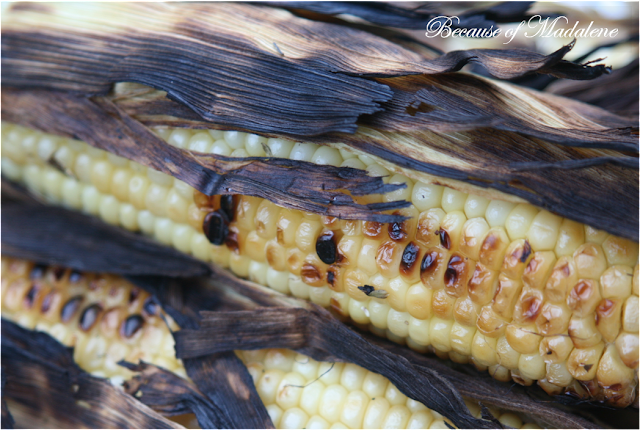 Turn on the broiler (around 500 degrees). Spray a foil lined baking sheet with Pam to avoid sticking. Prep the zucchinis by washing them and then cutting them in half lengthwise and then in half again (4 sticks per zucchini). If you don't prefer the skin, you may peel it off before you cut them into sticks. Set aside. In one dish, mix together the bread crumbs and parmesan cheese. In a separate dish, pour in the milk. In a third dish mix together the rice flour, salt and pepper. With each stick, coat all sides with the rice flour mixture (don't over coat). Then place them in the milk (coat all sides). Finally place them in the bread crumb mixture and firmly pat each side with the bread crumbs. 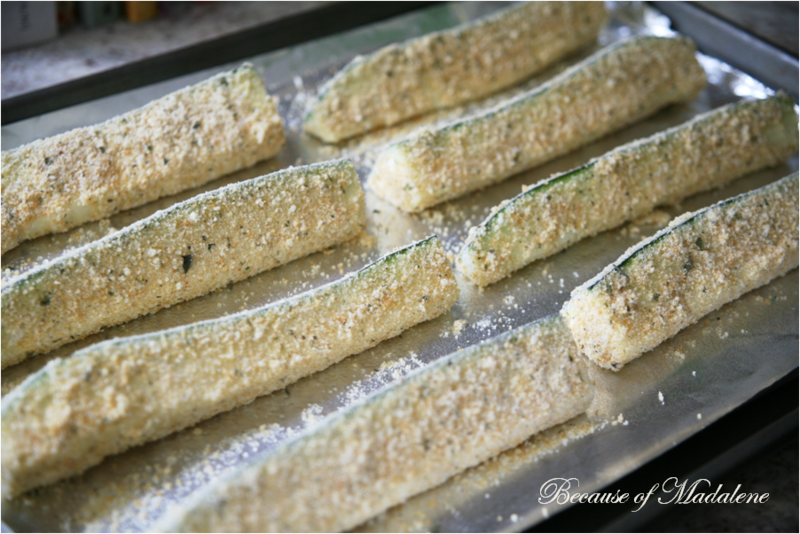 Line them on the baking sheet and lightly drizzle both sides with olive oil. This helps them brown. Place in the broiler for about 15 - 20 mins (or until they're golden brown), flipping them over once halfway through so each side gets brown. 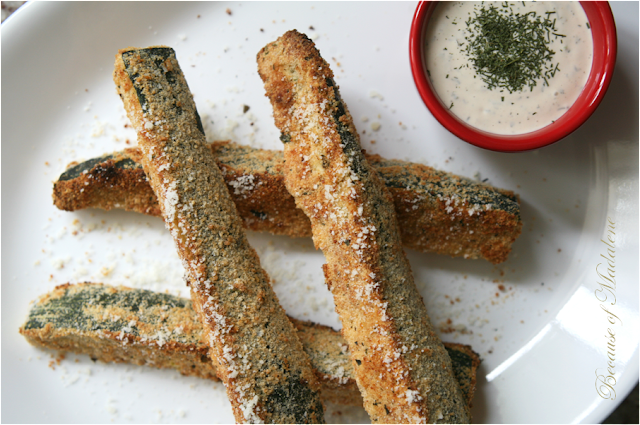 Serve hot and with your favorite ranch dressing! I couldn't not share this with you all today. As long as I can remember, if there is pie in the house, my pop is eating it for breakfast. 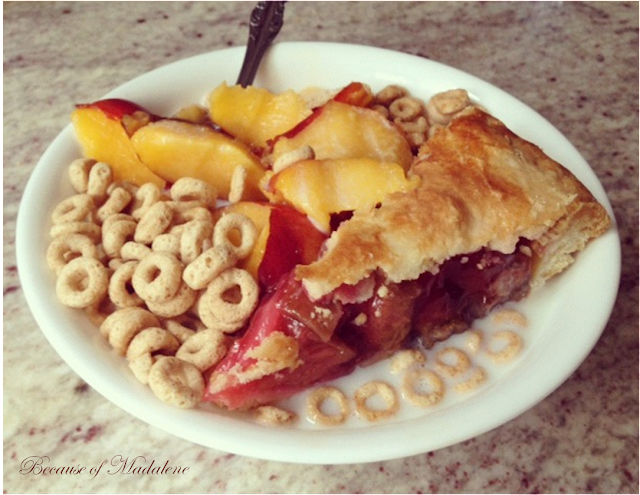 And not just by itself (that would be silly), but on top of cereal with some cut up fruit, of course! How this came about... I'm not sure if he even knows, but he says it works and it has become a true staple in the household. Who knows, maybe he has started a new trend here. My dad has never been one to really "know his way around the kitchen", but I can say for sure that he's definitely one of the most creative in the kitchen.